Robert S. Menders Provides Skilled and Caring Divorce Counsel. This means everything, from furniture and household items to bank accounts and retirement plans. Michigan is an equitable distribution state, which means that all marital property is divided in a fair and equitable manner. It is important to accurately value the items and to determine whether some property should not be part of the marital assets to be divided in order to ensure a fair division of property. Many times, a divorcing couple will have very little property, but a lot of debt. Somebody is going to have to assume responsibility for all of those obligations. If there are minor children as a result of the relationship, then issues relating to physical and legal custody will need to be considered. Divorce is one of the most devastating events that a person can go through so it is important to have an ally who will fight for you and your rights. At the Law Office of Robert S. Menders, we prioritize the needs of our clients. It may be tempting to rush out and file the paperwork to start the divorce process, specifically the Summons and Complaint, without taking any precautionary steps. However, preparing for a divorce can eliminate many issues moving forward, leading to less tension among the parties and a greater possibility of settlement. It is likely that you and your spouse agree that the marriage is over and may be able to reach a settlement on many issues without needing the intervention of the court. 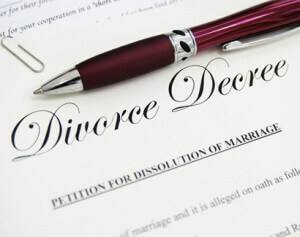 The more you can decide before filing for divorce, the faster you will conclude the action and move on with your lives. If the parties cannot reach a resolution on these matters, then the judge will address them during a contested divorce proceeding. The divorce proceedings may be as easy as the parties agreeing to a separation of all property and a resolution of all issues, which can then be presented to the court for an order of the court making this the Judgment of Divorce that will control going forward. However, if the parties are not in agreement then the divorce action may extend over a longer period of time. In Michigan, there are recommendations that a divorce action not involving children is resolved within nine (9) months and an action where there are children is closed within one year. Keep in mind that the judge will set schedules to meet these goals to the fullest extent possible. The first thing that has to be done is determine which county to file the divorce action. A person must have lived in Michigan for at least 180 days before filing for divorce in the state and must choose a county in which he or she has lived for at least ten (10) days. After filing the Summons and Complaint, the documents must be served on the spouse, who is given time to respond. Michigan is a “no fault” divorce state, so it does not matter that one spouse may not want the divorce. If there are no children, then a final judgment may be entered after sixty (60) days. However, parties will have to wait for six (6) months if there are children involved in order to ensure that all custody, support, and visitation matters are worked out appropriately. A trial may be necessary in a contested divorce action, but if the parties generally agree on the main issues, then it may be as simple as stating that the marriage is irrevocably broken on the record and affirming the divorce settlement. Although domestic relations mediation is offered to resolve child custody or visitation matters, the parties do not have to participate. During the period that the divorce action is pending, it is important to remember that any negative behavior may be brought to the attention of the judge, who has broad discretion over divorce actions. This means that a person should not turn to social media, including Facebook and Twitter, to disparage his or her spouse. 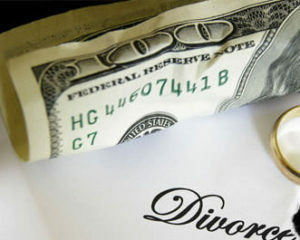 Although a divorce may be granted without regard to fault, the behavior of the parties may be taken into account when dividing property or awarding spousal support. It also is important to remember that the parties are married until the Judgment of Divorce is entered. This means that it may be best to refrain from dating until the proceedings are complete. After the divorce, the parties may never need to reexamine the decree. 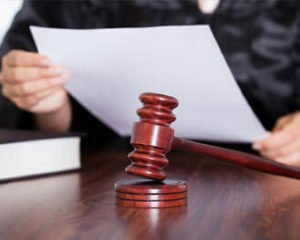 However, if there is a change in circumstances or a need for enforcement of a judgment, then it may be necessary to go back to the court for a modification or other judicial remedy. Frequently, it is a Child Custody Order or Support Order that requires modification, due to the fact that these are in place for the longest period time. A reason for a modification request may include the need for one parent with full or shared custody needing to relocate because of remarriage or a career opportunity. A change in economic circumstances may lead to a request for an increase or decrease in support payments. If a party has to petition the court to get relief for non-compliance with a previously entered order, then the judge may award attorney’s fees to the party who had to pursue court action, in addition to taking steps to provide a legal resolution to the problem that brought the parties to court. A party should adhere to the court order to the extent possible and seek the assistance of the court to address any reasons why compliance is not possible, rather than relying on self-help. This occurs most frequently where the parties have a fairly short term marriage, no children, and little in the way of joint property or debts to divide. This is the least expensive divorce, and the required wait time by law in this State is 60 days before the case can be finalized. This occurs also where the parties are able to agree regarding most or all matters re property and debt division. 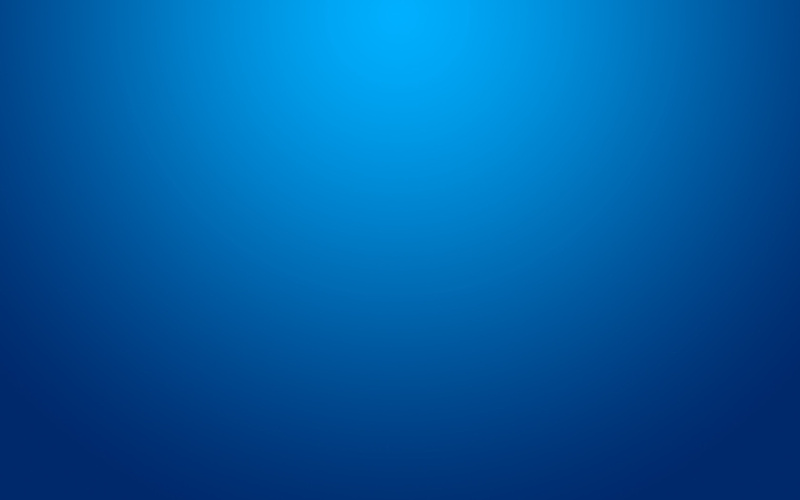 This occurs where there each side hires an attorney, and is making claims the other party does not agree with, typically ivolving minor children and related issues. Most cass settle through a vatiety of means designed to facilitate resolution of all such matters, including Mediation, Settlement Conference and Binding Arbitration (see infra). When a breakdown in a marital relationship occurs, and one or both of the spouses decides they want to end the marriage, they typically will seek qualified counsel, who will advise them that Michigan is a “No Fault Divorce Jurisdiction,” which basically means that either party can terminate the marriage without cause or the fault of the other party. Simply put, if any party to a marriage wants out for any reason, the Judge assigned is obligated to grant a Judgment of Divorce.